Aruba is a dream destination for most people. The island is filled with friendly people and gorgeous sunny weather, and there have been no recent natural disasters in the area. That’s right – no earthquakes or hurricanes! The island also has the lowest crime rate in the Caribbean, making it the perfect retirement destination. If you want to retire in Aruba but you’re not sure how to finance the move, you may want to consider a reverse mortgage. This is a popular type of home equity loan that is normally reserved for senior homeowners, and it doesn’t require any monthly payments – instead, the whole loan is repaid when the lender moves out. According to Steven Sass, a research economist from the Center for Retirement Research, a reverse mortgage is perfect for older people. This is because the loan doesn’t require any monthly payments, so you don’t have to spend your retirement funds on a loan; instead your funds are increased by the loan. This means that seniors can get the loan for their home in America, and then use the funds to buy a holiday home in Aruba. This option is becoming very popular, and it isn’t hard to see why. After all, 35% of older US citizens see their home as collateral for a loan, and nearly 15% are already taking the money out of their home with a reverse mortgage. Could A Reverse Mortgage Help You? A reverse mortgage can increase your finances and give you independence, but it is still important to weigh up your options before you make a decision. This is because a reverse mortgage is a fairly complicated product that most people don’t immediately understand, especially as the loans can have a rising balance and a falling equity nature. However, they do give millions of Americans the chance to have an amazing retirement, which is a huge priority for most seniors. After all, it is important to face fears so that you can achieve your lifelong dreams – and according to Retire USA, many seniors say that traveling to another country is definitely on their retirement bucket list. Just because you are not working doesn’t mean that your life has to be dull. 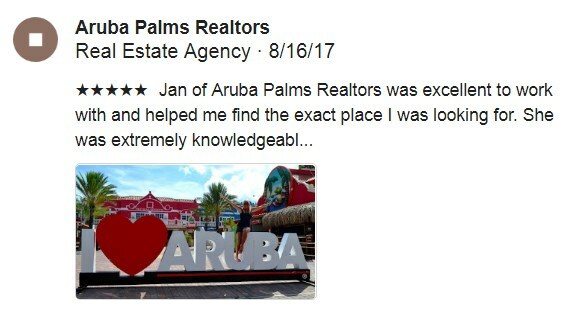 A reserve mortgage can give you the opportunity to free up your money, making it easier for you to travel to Aruba and enjoy the sunshine.